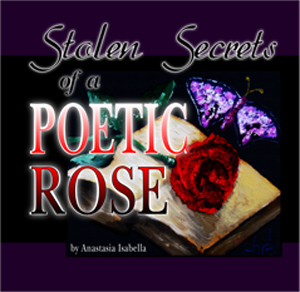 Stolen Secrets of a Poetic Rose is about the secrets we try to hide or deny. The unspoken silence of our conscious. In essence a part two from, Diary of a Poetic Rose, this book reveals more deep and personal form of expression through poetry, photography, and graphics. 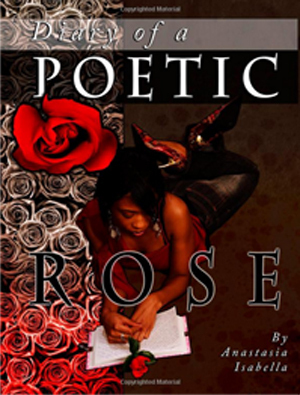 My first poetry book, Diary of a Poetic Rose is about the struggles of a shy, timid girl growing into a poetic rose. It deals with heart break, failure, guilt, friendships lost and gained, the loss of loved ones; to harnessing negativity and making a positive outlook on life. 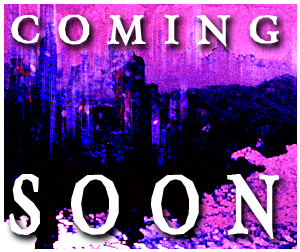 It showcases my journey through life, focusing on loving the person I have become developing my talents into poetry.. This book is my Heart and Soul and I am so thankful it has come to life.